The Social Enterprise Institute brings all the inspiration, knowledge and tools you will need to solve community and environmental problems. You bring the passion, we bring the path to success. More than 170 million people around the world have chosen to do business in a different way. A better way. They are passionate about living a life with purpose; about creating a better future for us all. They’re using business as a force for good. Building social enterprises, mission-led or inclusive businesses, as well as enterprising nonprofits, charities and NGOs. When they profit, society profits. issue with just one Course! Access the world’s largest collection of online social enterprise courses. You don’t have to wait to enroll, take the bus, spend what seems like endless hours in a classroom, only to find the training is old news, too advanced or irrelevant. Our learning is available on-demand, in bite-sized chunks and in a form that’s just right for busy founders and managers. START YOUR SOCIAL VENTURE. TODAY. 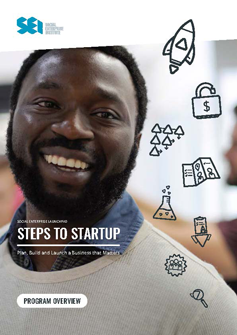 Steps to Startup is our world-leading startup program that helps you to plan, build, and launch a successful social enterprise. 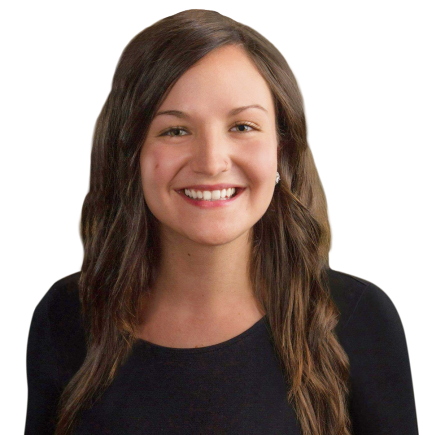 It’s an interactive, video-based training program that guides you through the entire startup process, with actionable tools, templates and tips at every stage. You can learn with a global community of social entrepreneurs and coaches, and you can ask questions and get feedback at any time. All available now for less than the price of a cup of coffee each week. Phenomenal value. WHEREVER YOU ARE. WHENEVER YOU NEED US. Draw on inspiration, ideas and advice from a global community of purpose-driven founders and leaders. 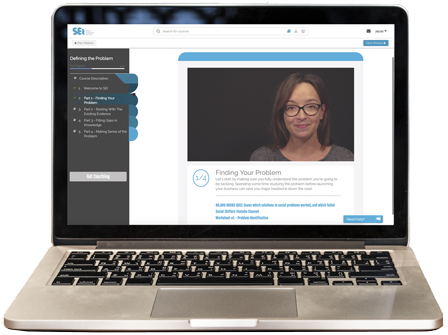 Get reassurance and answers (instantly) from our network of world-leading instructors, coaches, and mentors. Gain know-how from easy-to-use templates and tools, expert webinars, and a vast collection of short online courses. Got a challenge in building your enterprise? Just need something quick to get you moving? 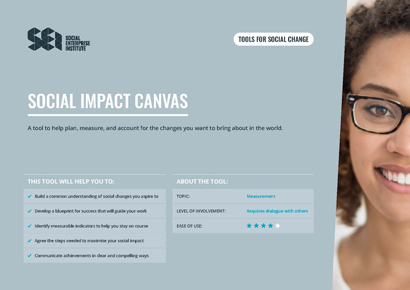 We’ve worked with social enterprise experts from across the world to bring you uniquely effective organizational development tools and templates. A Social Impact Canvas provides a powerful tool that organizations can use to quickly identify the main outcomes and impacts they aspire to, and determine what and how to measure their contribution to these. Join our Social Shifters community to access more free tools, templates and tips. Join our free Facebook group now to connect with a supportive global community of change-makers that are here for you. Register for free to check out the world’s largest collection of online courses, designed for social entrepreneurs, founders and managers. Become a member of our Social Shifters Community and get everything you need to plan, manage and grow your social enterprise; all in a single package.